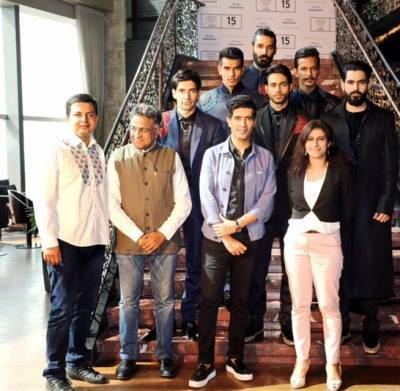 Renowned designer Manish Malhotra did a special preview of his upcoming Lakmé Fashion Week Winter/Festive2015 show collection – The Gentlemen’s Club at the Li Bai, Palladium Hotel. Adding a new dimension to the red carpet, the preview kick started with models walking out of Rolls-Royce with Manish Malhotra looking quite dapper himself. 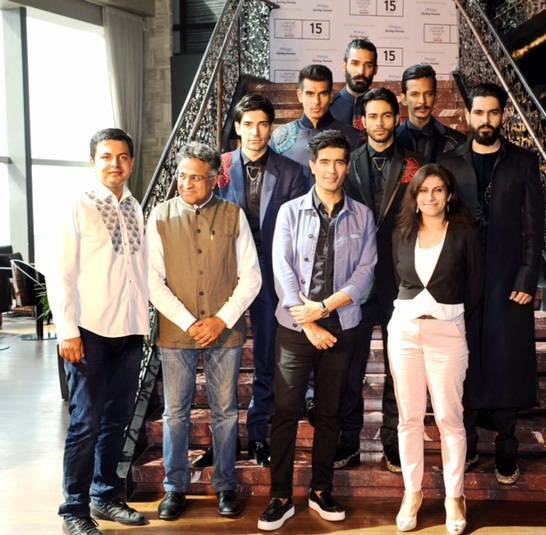 This offsite show will take place at Mehboob Studio for the first time on August 26, closing the opening day of Lakmé Fashion Week. Being Women | Nothing is difficult when dreams are big...!